Many people do want to was their hardwood floors on occasion. Lots of water is never good for hardwood floors. But, you can use a damp mop. More so, if you want to use a little cleaning agent to make them shine- you can. Oil soaps are terrible. Don't use them. In fact, we recommend using a natural and "green" way to clean. Add in two drops of orange essential oil to the water and vinegar mixture. Use one microfiber cloth per room to wipe the floor down. Once you mix the vinegar and oil with the water soak the microfiber cloth inthe liquid and ring it out. Get on your hands and knees and wipe the floordown. You should change the cloth each time you enter a new room. Some people like using a mop for this mixture. Although the mop method probably does work, we suggest going with the old-fashion method of wiping the floors down while on your hands and knees. This allows you to reallymonitor the moisture level and microfibers will not damage your floors-unlike some mops that will. 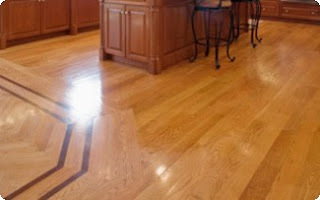 Wood floors are great because you can always restore them, pending there is no major damage. If you have pet stains, loose/missing boards, termite damage, or other issues- don't panic. These are easy repairs for a flooring professional, like Fabulous Floors. So, if you have pet stains, slight damage or just want a change of look-consider hardwood floor restoration. It saves money. Yes, it saves money. 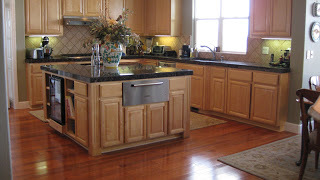 Most people think hardwood floors are a pain to keep up or that they are expensive to repair. Neither one of these statements are true. In fact, hardwood floors are easy to clean, host less allergens in a home and they are reasonable when it comes to fixing minor issues or starting a complete restoration job! A great restoration company, like Fabulous Floors, will not try to sell you a whole new set of floors and installation. Why? Because it is a rare occasion when hardwood floors have to be completely redone. It is always better to maintain the integrity of the original hardwood flooring- even if you want to change the design. 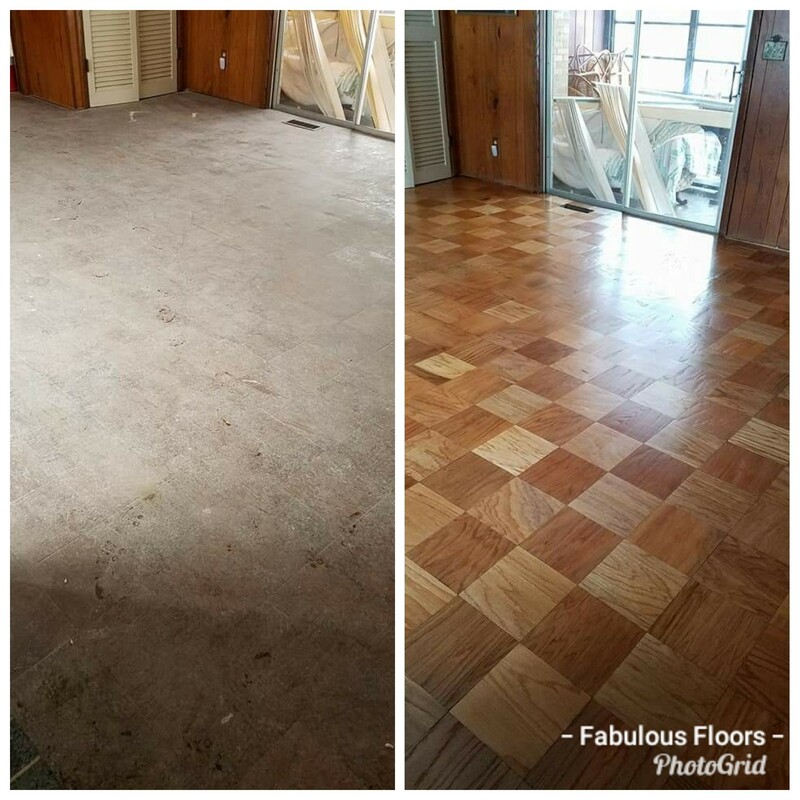 Fabulous Floors can have a qualified and pleasant professional answer all of your questions before you make a financial commitment to move forward with a restoration project. But, if you have any questions- please feel free to leave a comment. TIP! Did you know you can use Pine-Sol® Multi-Surface Cleaner safely wood surfaces? It's true. Just dilute ¼ cup of your favorite Pine-Sol® in one gallon of water in a bucket. Ring out the mop well so you only have a damp mop, not a wet one. Mop your floor with this mixture to a beautiful, shiny glow.